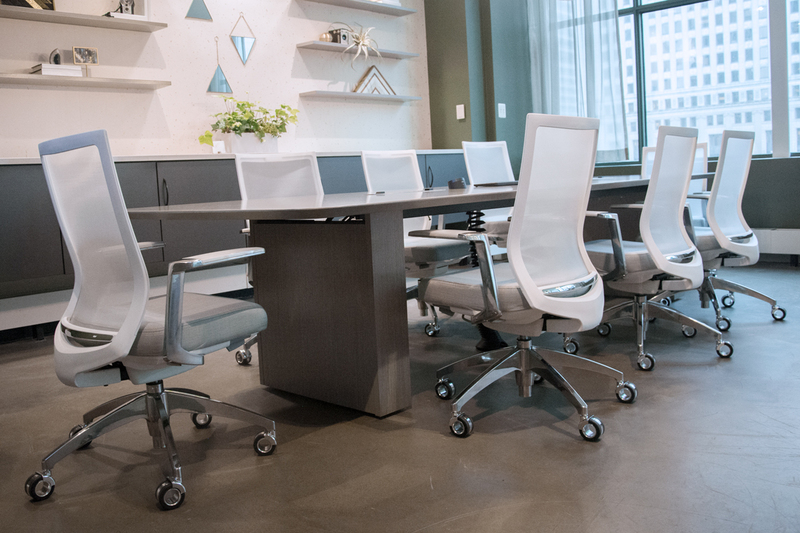 New Product Alert: Helio - Munson Business Interiors, Inc.
Kimball announces the newest product addition to their diverse seating portfolio-Helio. Greater exposure to natural light increases creativity, communication and happiness. That’s why we’ve taken a different design approach with Helio. 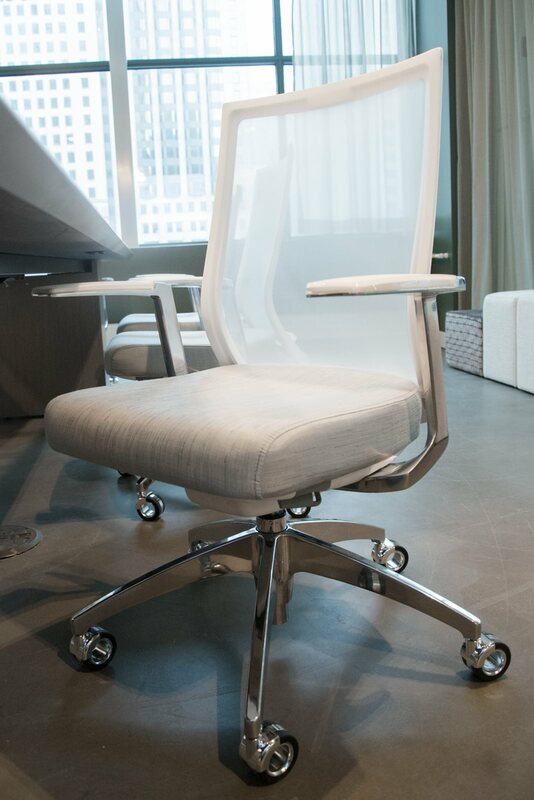 Helio provides freedom of movement with adjustable comfort that is seamlessly integrated to eliminate visual disruption. 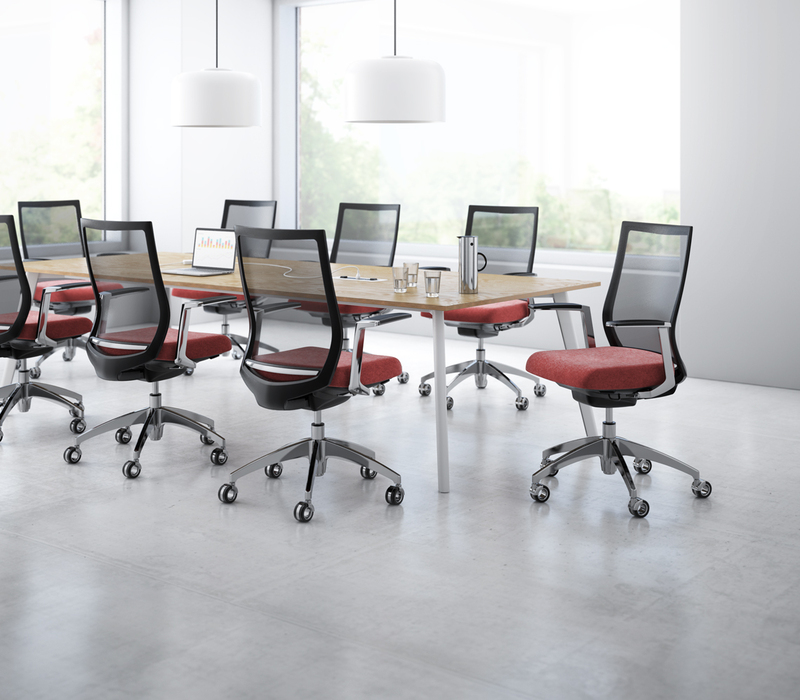 The back is constructed with durable, cross-woven nylon that provides ergonomic lumbar support while maintaining its crisp, clean lines. 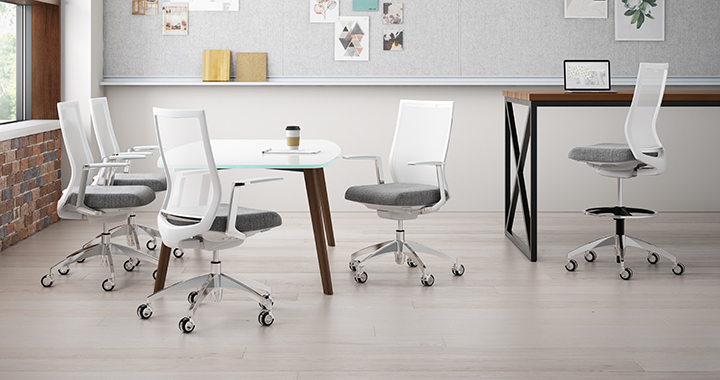 Refined details such as contrast seat stitching and premium halo casters further elevate the level of sophistication offered within a light-scale design. Blending harmoniously with its surroundings, Helio gives people unobstructed access to natural light, elevating their comfort and well-being. 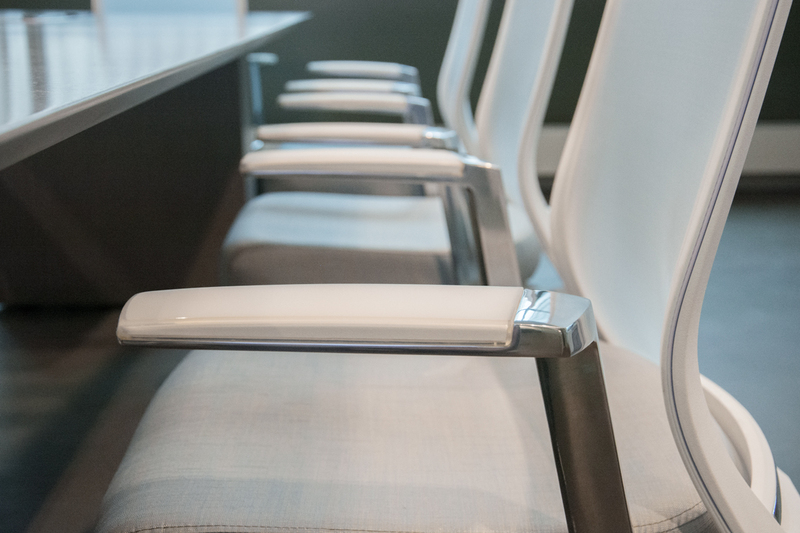 Helio used as a conference chair with the sleek C-arm. Helio also comes in a task stool for standing height applications. What Does a Healthy Workplace Mean?